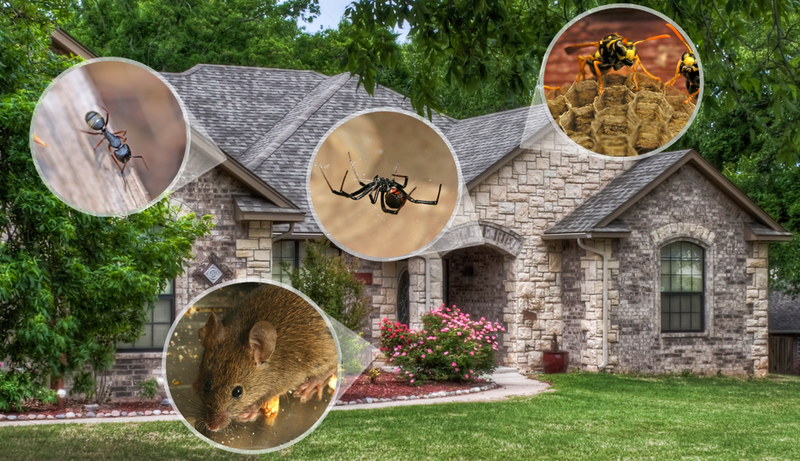 Let us treat your home perimeter. Let us treat the inside of your house. Schedule your first treatment today.